Cycling pants There are 2 products. Short cycling pants with PROFI racing fit. It combines the best from VEGA and ZAFIRO materials. 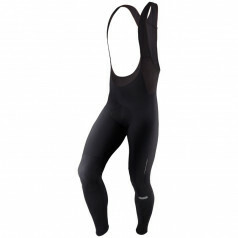 Long cycling thermo bib pants for the colder days of the biking season.